Three Parks, Hundreds of Uses. 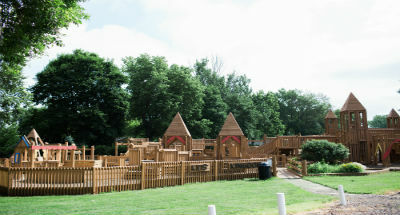 Hull has 3 vibrant parks scattered throughout the town. Each park has unique traits and multiple recreational opportunities. 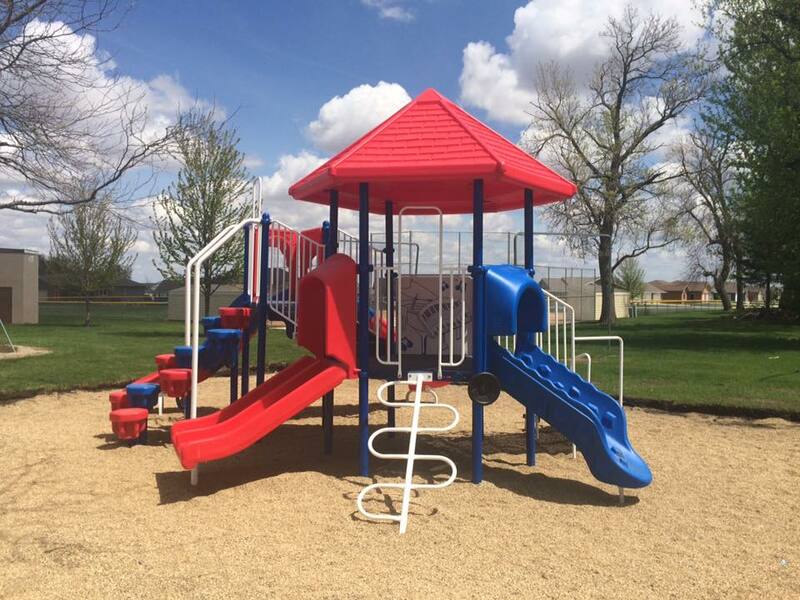 Westside park features an aquatic center, disc golfing and Kid’s Kingdom play area. Hubbling park, named in honor of Mrs. William Hubbling, who initiated and fundraised for the park, is centrally located, on main street adjacent to the library. This park has a beautiful veteran’s memorial area a gazebo area for picnicking and sand volleyball courts. Eastside park is the newest park, and has newly designed ball fields, tennis courts, and basketball hoops. It is scheduled for a new concession area as well as restrooms. Main entrance at the corner of Birch and Center Street. 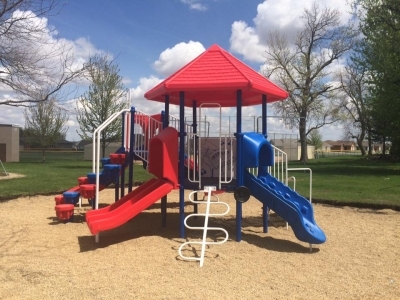 This park features an aquatic center, disc golfing and Kid’s Kingdom play area. Corners of 5th & Main Street, and 5th & Maple Street. Centrally located, on main street adjacent to the library. This park has a beautiful veteran’s memorial area a gazebo area for picnicking and sand volleyball courts. Main entrance at the corner of Chestnut and 3rd Street. Also accessible from Willow Street. 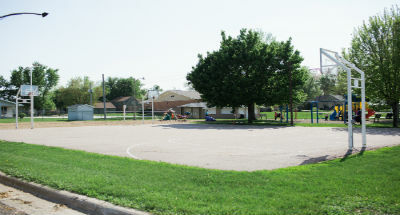 The newest park, and has newly designed ball fields, tennis courts, and basketball hoops. It is scheduled for a new concession area.